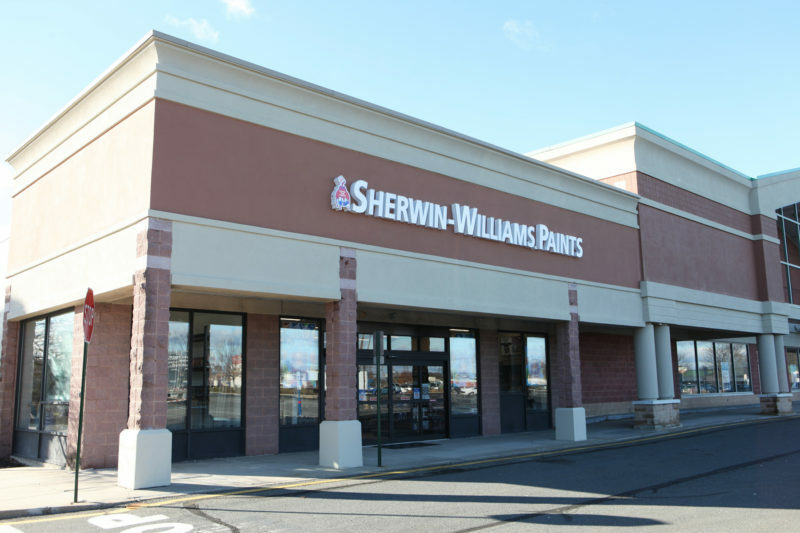 Painting retailer Sherwin-Williams has opened the doors of its new, 4,500-square-foot store at a North Brunswick retail complex, Levin Management Corp. said Friday. 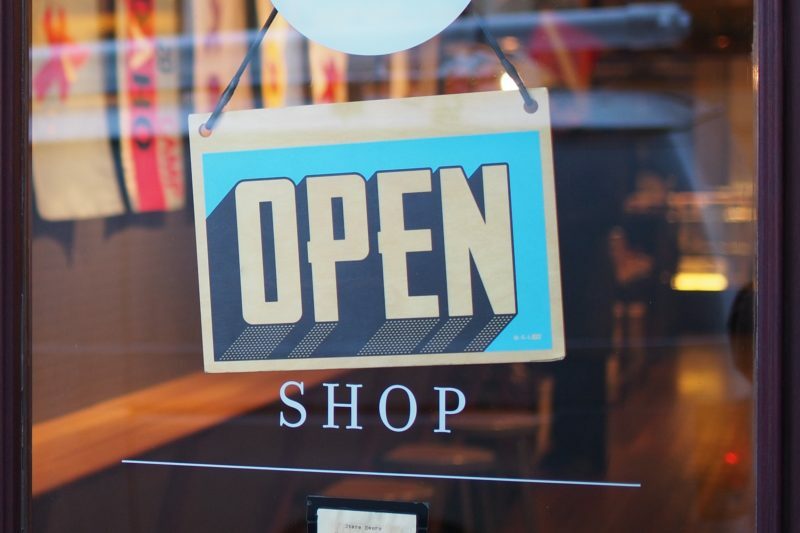 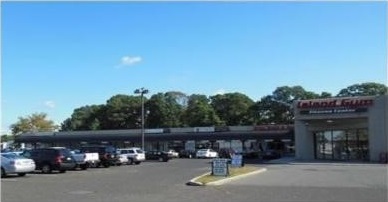 A nearly 50,000-square-foot shopping center in Atlantic County has a new owner, following a deal brokered by Marcus & Millichap. 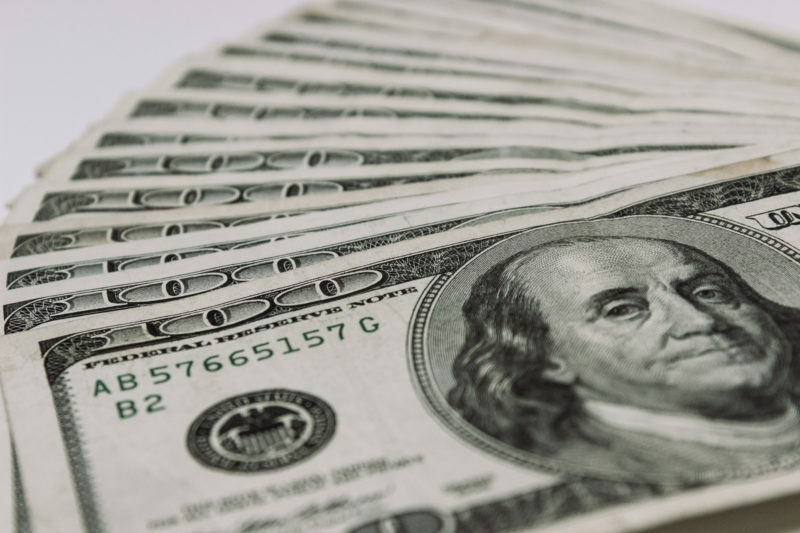 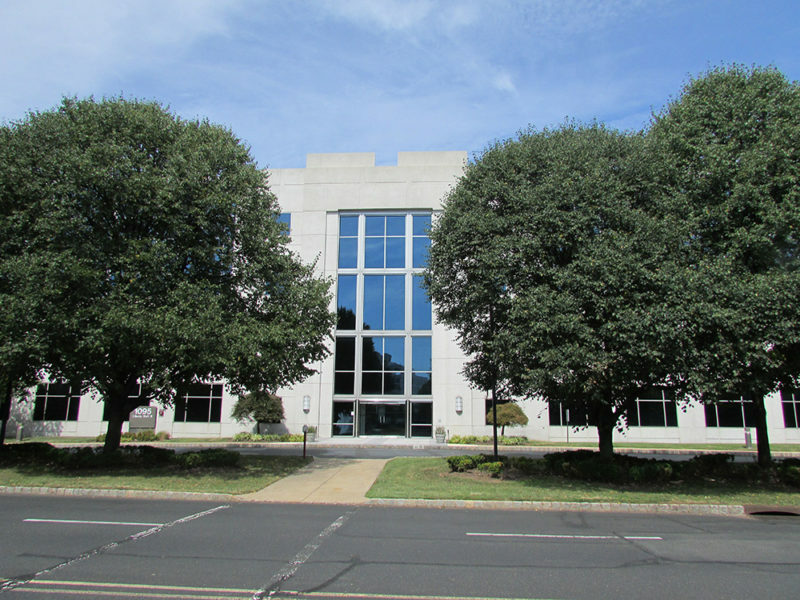 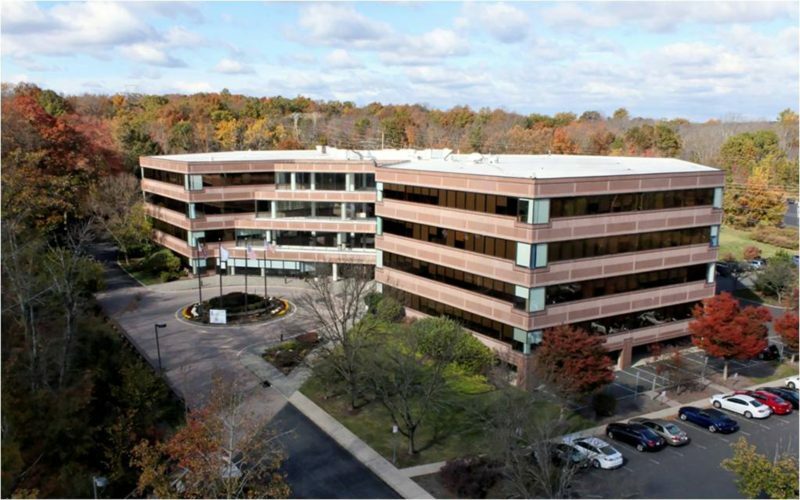 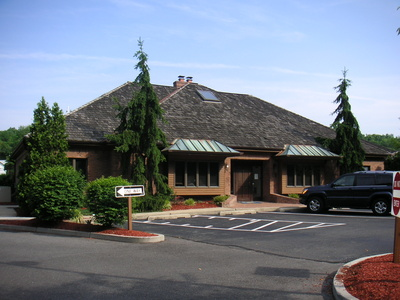 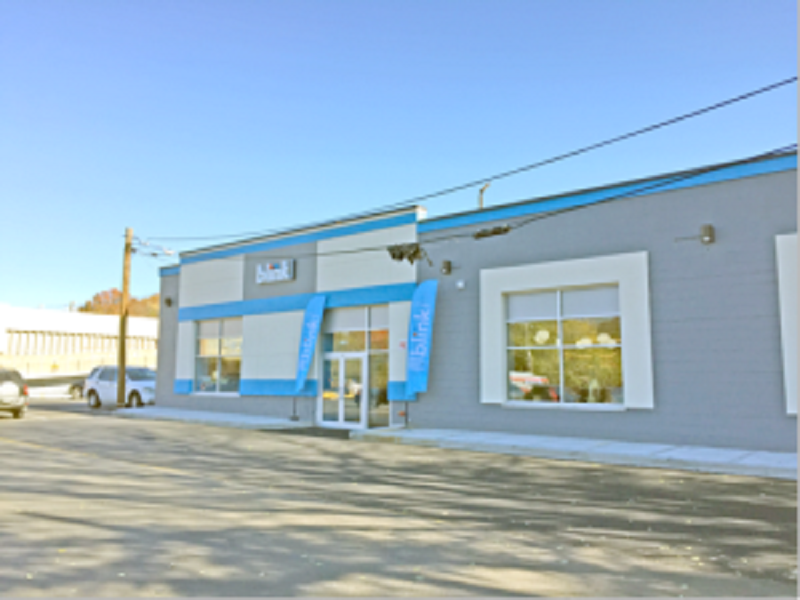 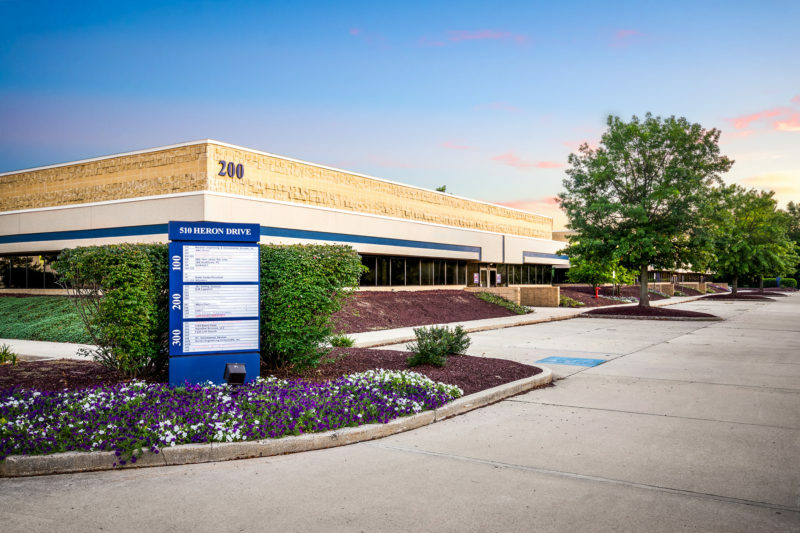 The owner of a Union office building is refinancing the property for $11 million after recently completing a series of renovations, brokerage firm HFF said Thursday. 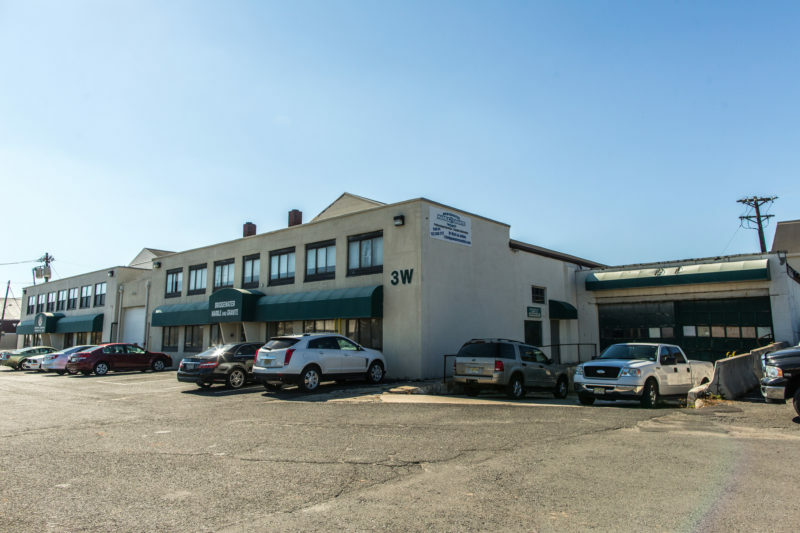 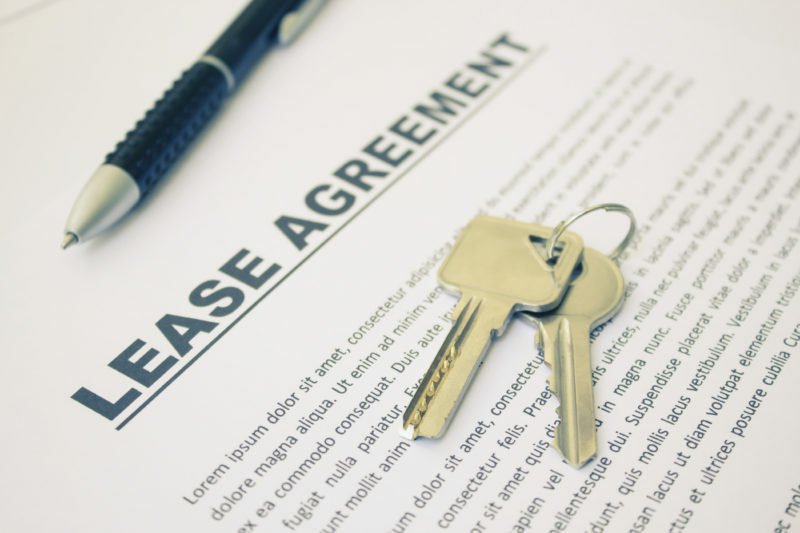 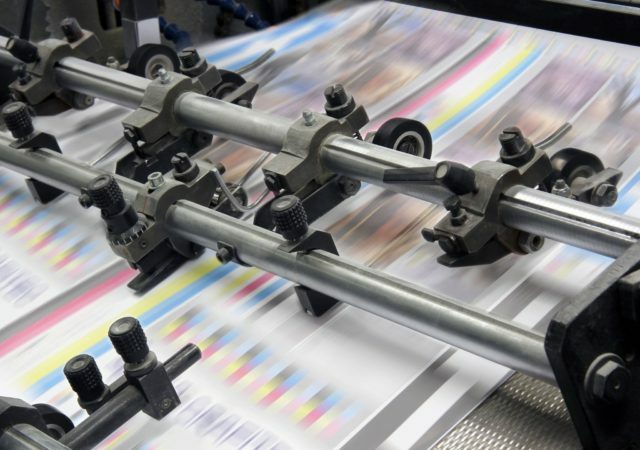 A real estate investment trust has acquired a nearly 200,000-square-foot industrial property in Swedesboro as part of a recent two-building deal, two-state deal.